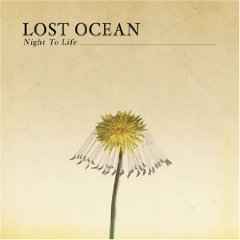 The piano-driven, wall-of-sound creating Lost Ocean is a quartet hailing from Bakersfield, California. 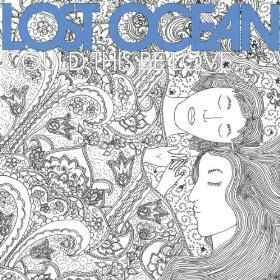 Initially cast several years ago, as Idee Fixe, the band — at the behest of one angry Englishman who owned the moniker — needed a name change and, as luck would have it, had songs titled "Lost" and "Oceans" concurrently in their set list. “The words just looked cool together, plus we didn’t feel like going to court over the name,” lead singer Jeff Gray states. The band's players -- bassist Bret Black (22), guitarist/vocalist Jeff Gray (24), drummer Christopher Short (20) and keyboardist Schuyler Johnson (21) -- are born-again Christians, but Black said they don't think of themselves as a Christian band playing Christian music. "I guess you'd say we're Christian by faith, but not by genre," Black said. "We're not a praise band." 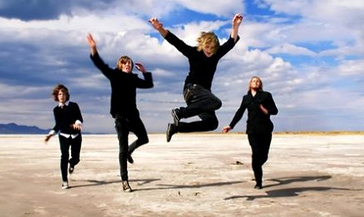 In recent years, several bands with Christian roots have made mainstream play lists -- Lifehouse, Switchfoot and P.O.D. among them -- without blatant evangelical themes. Yet the musicians' personal faith remains at the core. "We can be in the secular music market but still hold true to what we believe," Black said. "At the end of the day it's who you are, not where you play." 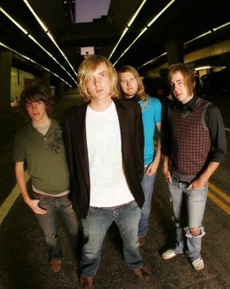 The band signed with Credential Recordings in 2006 and made the trek east to record their debut with the label. On July 20th, 2008 the band revealed their most recent project: 2 new songs recorded with producer Loren Israel (Jimmy Eat World, Plain White T's) and mixed by Mark Needham (The Killers "Hot Fuss"). 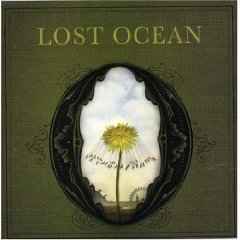 Lost Ocean are finishing their next album, fictitiously titled "Could This Be Love," and are preparing for a late-June 2009 release.